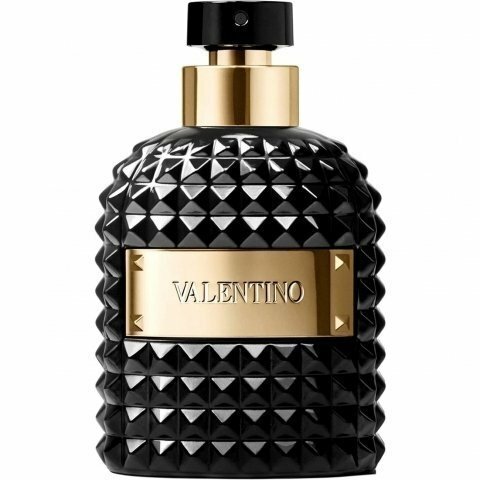 Valentino Uomo Noir Absolu is a popular perfume by Valentino for men and was released in 2017. The scent is sweet-woody. The longevity is above-average. It is being marketed by Puig. Uomo Noir Absolu manages to maintain the DNA Uomo despite reducing the sweetness and creaminess of the previous ones with an extra contribution of dry and woody wood, but yes, it retains the note of iris, which, although not declared, feels its aura powdered everywhere. It gives the impression of being a linear aroma, but in my case, I feel two distinct stages. Onset is cinnamon with pepper with a sense of liquor, like an old liquor macerated, which has lost all traces of alcohol and can only feel. I like this part, it's a very spicy cinnamon, with that liqueur sensation that I have described before, and with the typical powdery touch of this series. Then, that feeling of dusty iris follows, but here already sandalwood and incense make an appearance with a slight rattle of the initial scent. From here, we will have the aroma of most of the perfume, a sandalwood powder with smoky incense and light touches of pepper and cinnamon quite thin. I particularly liked it a lot, it has characteristics that are common with the rest of the Uomo collection perfumes, like that powdered air, but it is also true that it has enough differences to find a space in the collection. Its aroma is drier and less sweet than that of its predecessors, but undoubtedly maintains that touch of elegance characteristic in this series. The performance of the perfume is within what is usually normal in this series, about 8 or 9 hours in skin with a moderate wake, something more intense at the beginning of the application, but after a while it settles and stays that way, until dying skin ras. A very elegant night perfume, for cold and temperate times. 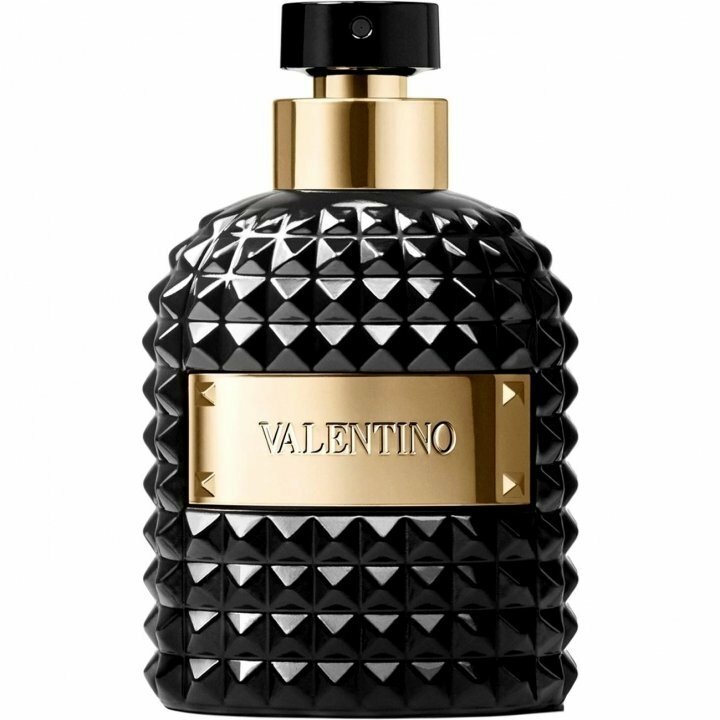 For me it is the darkest and most mysterious perfume of the collection, a good option to add, the only downside is that it is not so easy to find and its price, which is not according to the rest of the collection, too high in my humble opinion.